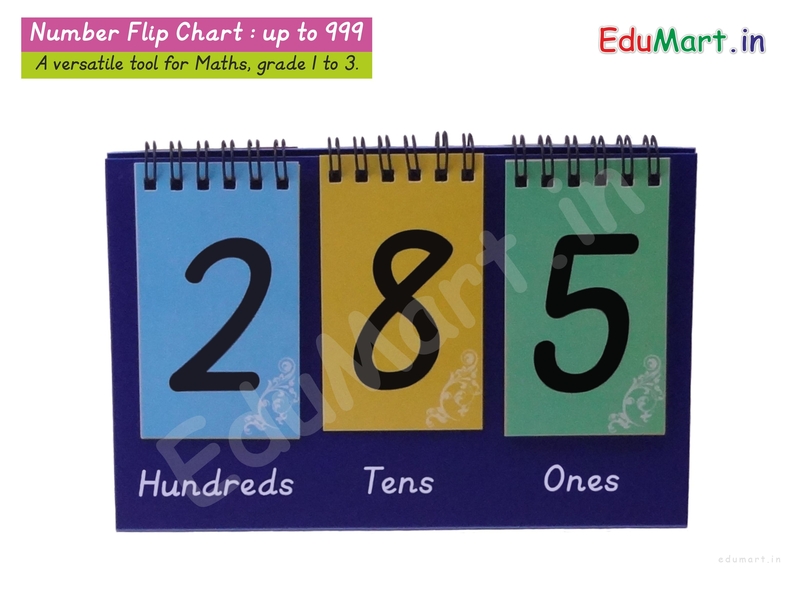 A versatile tool for Maths, grade 1 to 3. ● Identification of Numbers 0 to 999. ● Finding Predecessor and successor Numbers. 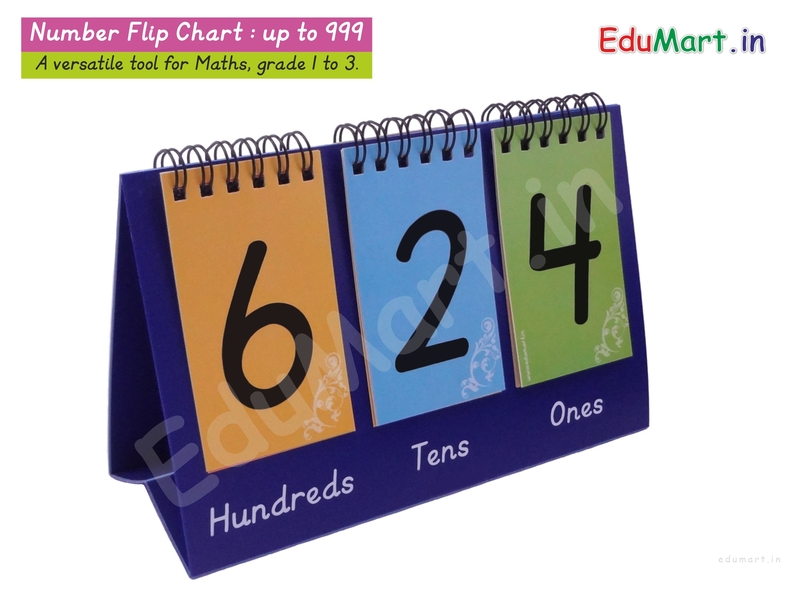 ● Great for teaching concept of place value. ● Addition and subtraction activities. ● Counting by ones, tens, hundreds. ● Enrichment of Activity Based Learning. ● Makes learning Joyful and Collaborative. ● Suitable for all, a class or an individual. ● Perfect for a desk, It is made of waterproof and tear-proof PVC board. Teaching aid For teaching numbers up to hundreds. Shop By Age 0 To 5 Yrs. 1 yrs. To 2 yrs. 2 yrs. to 3 yrs. 3 yrs. to 4 yrs. Std.1 / 5 yrs. To 6 yrs. std.2 / 6 yrs. to 7 yrs. std.3 / 7 yrs. to 8 yrs. std.4 / 8 yrs. to 9 yrs. std.5 / 9 yrs. to 10 yrs. std.6 / 10 yrs. to 11 yrs. std.7 / 11 yrs. to 12 yrs. std.8 / 12 yrs. to 13 yrs.